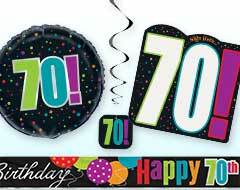 Milestone Birthdays are the most special! 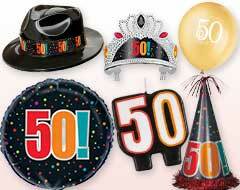 30, 40, 50, and beyond..A grand birthday celebration at any of these milestone ages is essential. 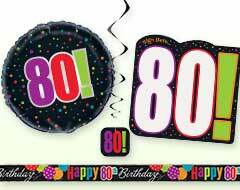 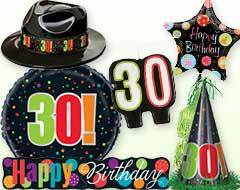 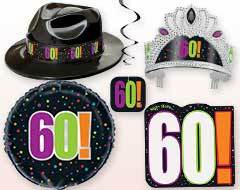 Our Milestone Birthday party supplies would help you "create best memories" as these milestone birthdays happen only once in each person's life, whether it is their 30th or 90th birthday. 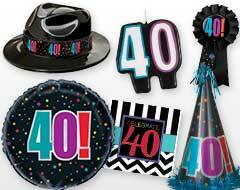 Our Milestone Birthdays party supplies can turn your special birthday party into a memorable celebration for both the honoree and the guests!